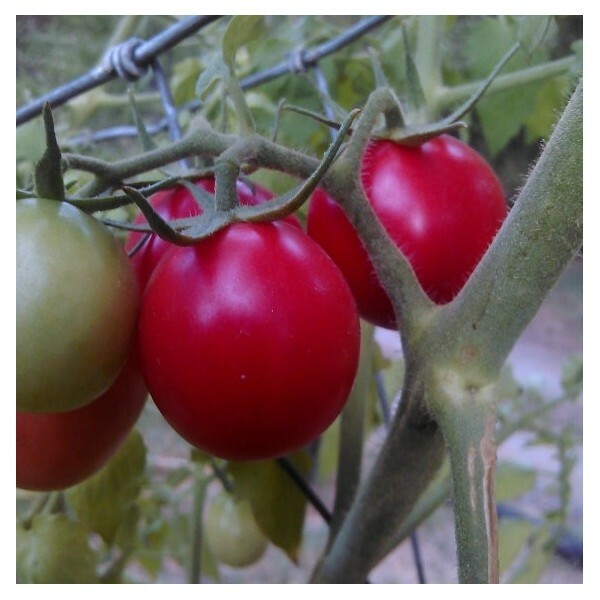 Gorgeous pealescent pink tomatoes, a heavy producer of tastey fruit! 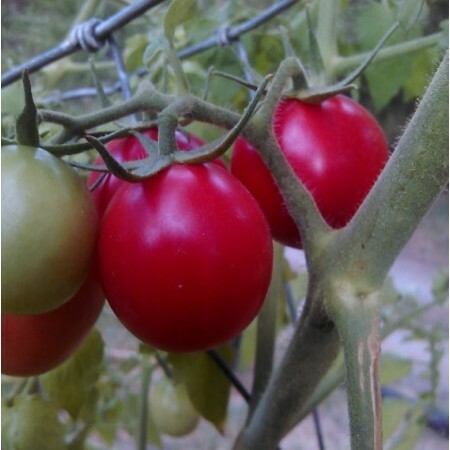 The pearly pink cherry tomato is a indeterminate variety, producing high yields of pink ping pong ball sized cherry tomatoes with an amazing flavor. These guys are great for just picking, and eating right beside the bush. each packet contains 20 heirloom seeds. All our seeds are grown and harvested by hand on our small organic family farm nestled up next to the mad river in NC Washington state. Don't forget to save some seeds!